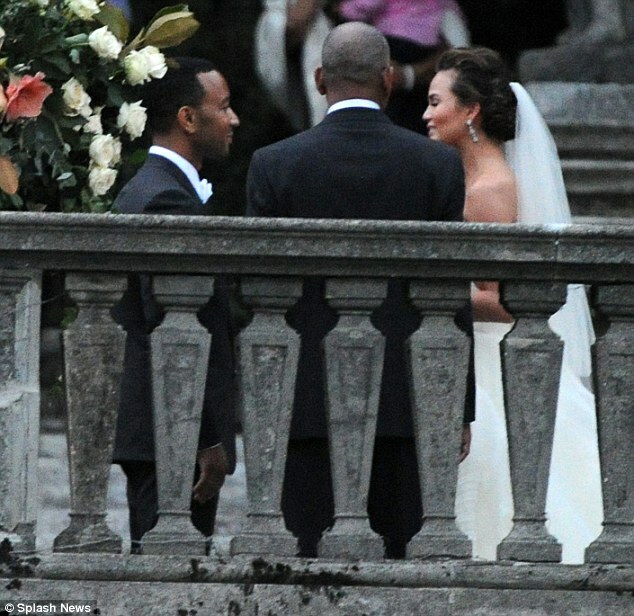 The singer John Legend and the beautiful model, Chrissy Teigen tied the knot in a quiet wedding ceremony at the lavish Hotel Villa Pizzo in Lake Como on Saturday surrounded by just a few friends and close family members. It was a perfect ceremony and the bride couldnâ€™t have looked more beautiful in the Vera Wang creaton and told Huffington Post recently: â€œEvery time I went in for a fitting, I couldnâ€™t stop getting one. 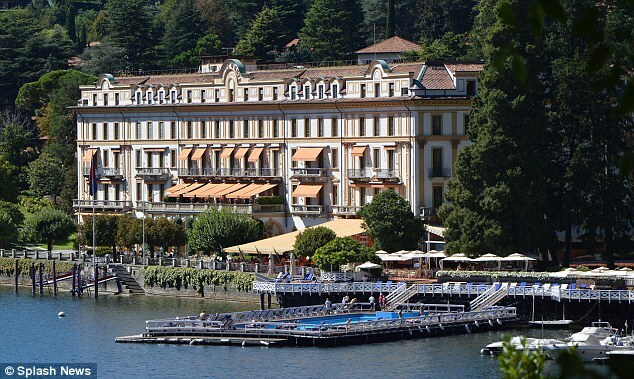 Itâ€™s just too pretty,â€� speaking about the purchase of three Vera Wang wedding gowns for her special day. Itâ€™s one down for now and whatâ€™s she going to do with the other two? Your guess is as good as ours. Hereâ€™s to Mr & Mrs Legend and may you have many wonderful years together.